From the dinner cruise boat. The Eiffel Tower. 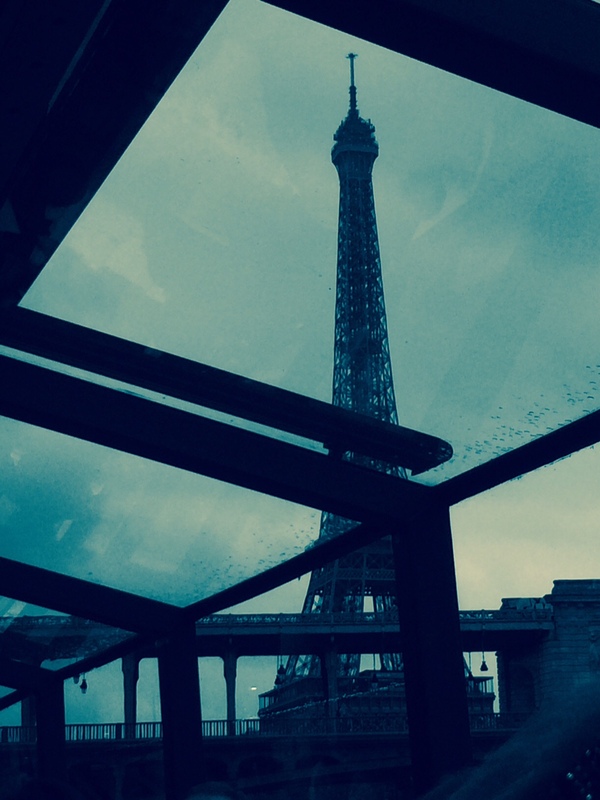 Goodbye to Paris but hello to ISTANBUL in two days! Paris, France. On the LONDON & PARIS Tour. 1 May 2015. 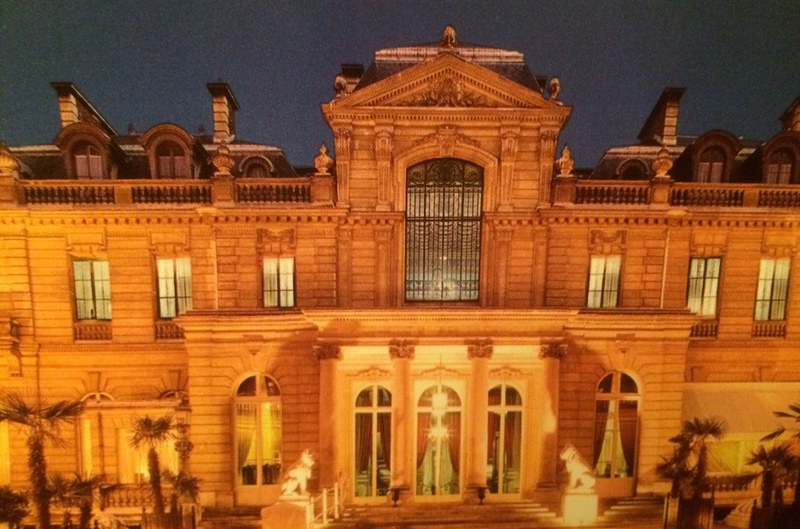 The Museum Jacquemart Andre. Paris, France. On the LONDON & PARIS Tour. 1 May 2015. The Winter Garden. 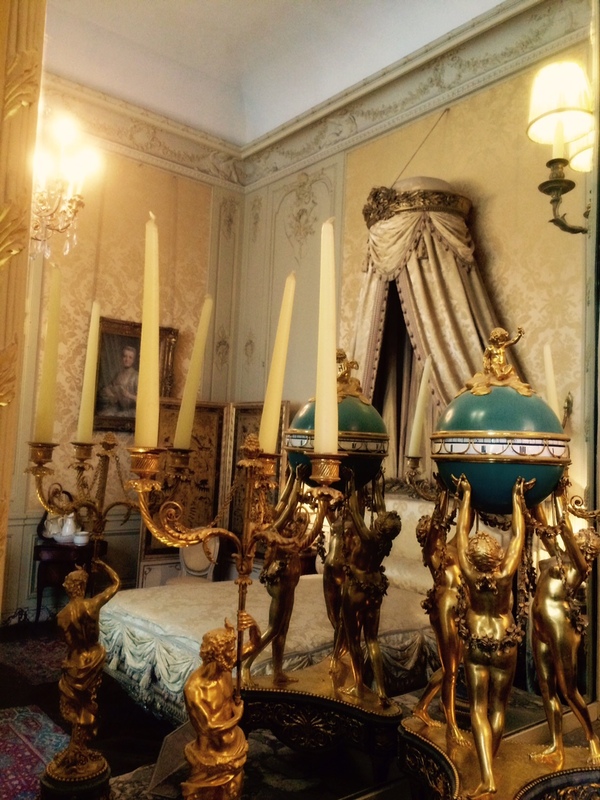 Museum Jacquemart Andre. Paris, France. On the LONDON & PARIS Tour. 1 May 2015. A Second Empire style bedroom. 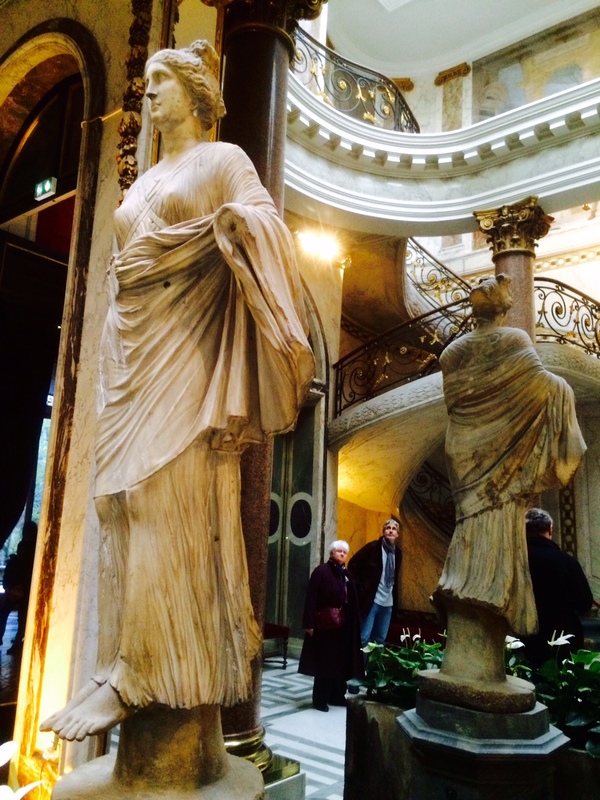 Museum Jacquemart Andre. Paris, France. On the LONDON & PARIS Tour. 1 May 2015. 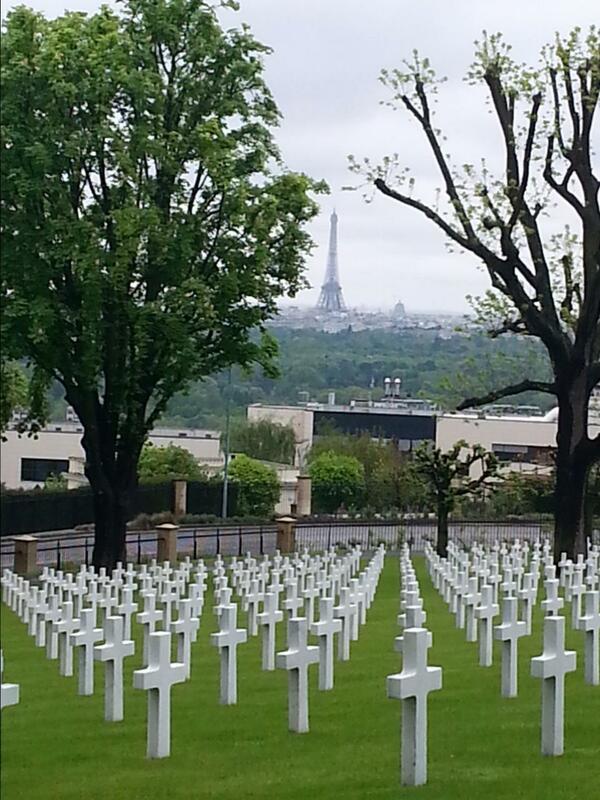 At the American Cemetery outside the city. Paris, France. On the LONDON & PARIS Tour. 1 May 2015. 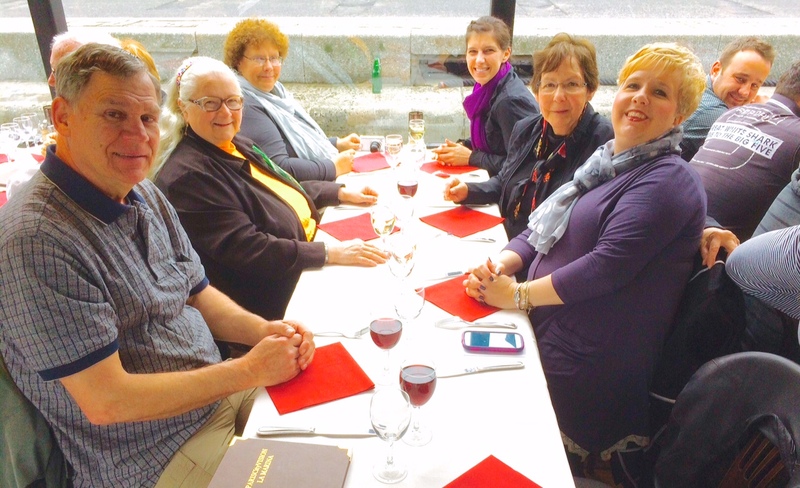 Our final dinner in Paris on the Seine River Dinner Cruise. Paris, France. On the LONDON & PARIS Tour. 1 May 2015. 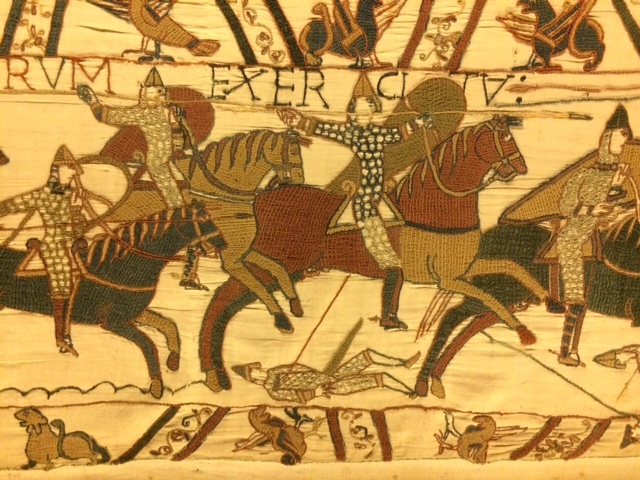 On the 1,000 year old Bayeux Tapestry, the story of William of Normandy’s defeat of Harald at the Battle of Hastings in 1066. Yet another monumental battle of Normandy. On the LONDON & PARIS Tour. 30 April 2015. 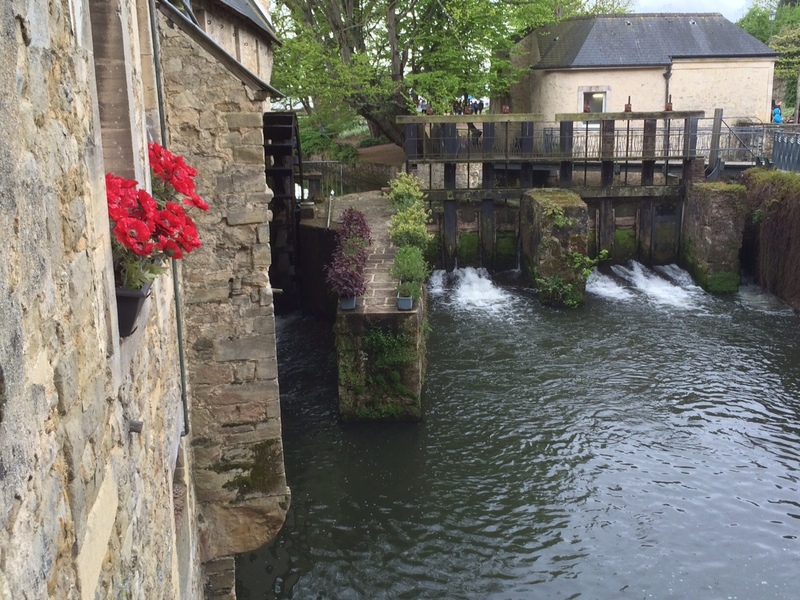 The old mill in Bayeux, Normandy, France. On the LONDON & PARIS Tour. 30 April 2015. 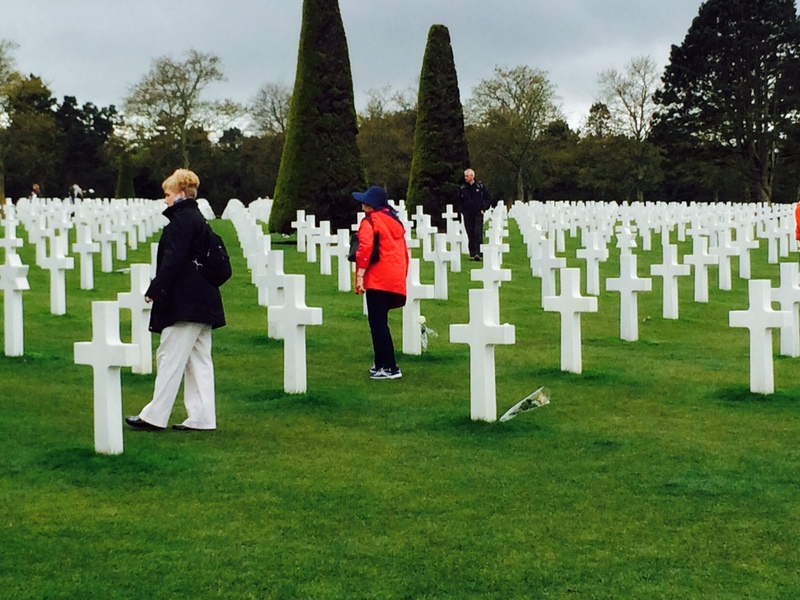 Paying out respects at the American Cemetery near Omaha Beach. On the LONDON & PARIS Tour. 30 April 2015. 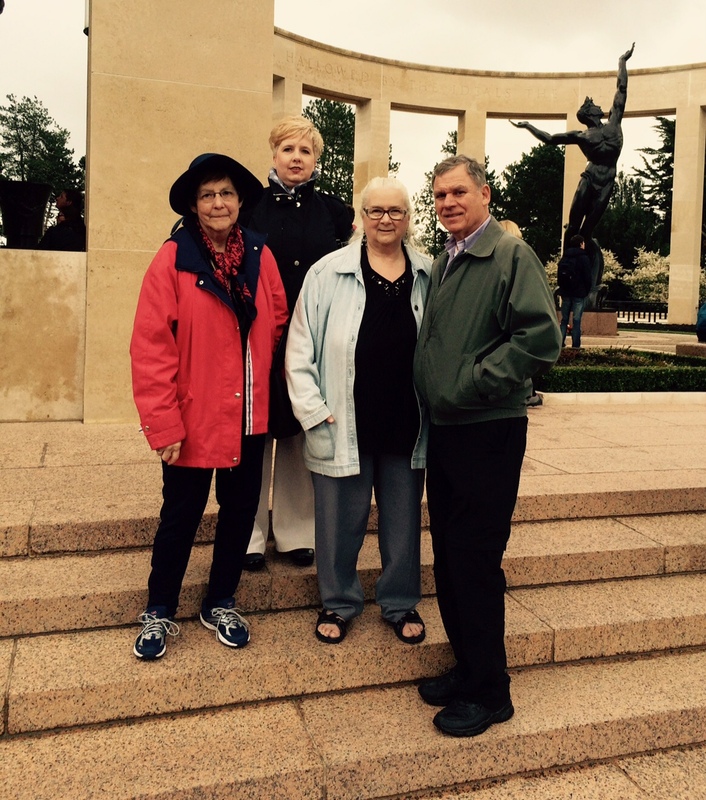 At the American Cemetery near Omaha Beach, Normandy. On the LONDON & PARIS Tour. 30 April 2015.